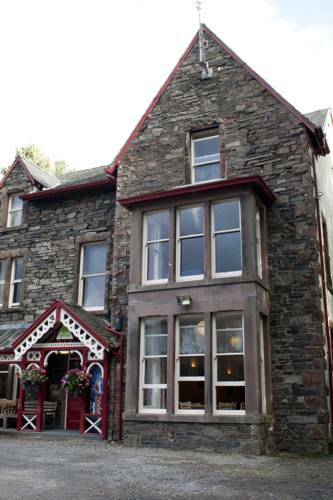 Just 2 miles from Keswick, The Coledale is a 19th-century country inn with 2 traditional bars and elegant rooms. 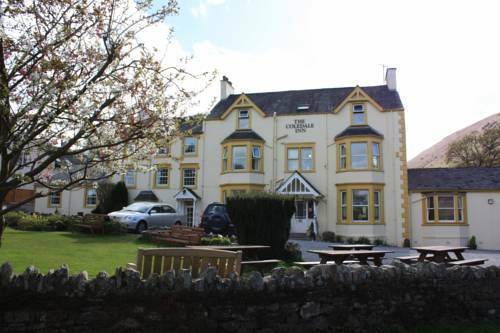 In a peaceful hillside location, the Inn has ample free parking and free WiFi throughout. 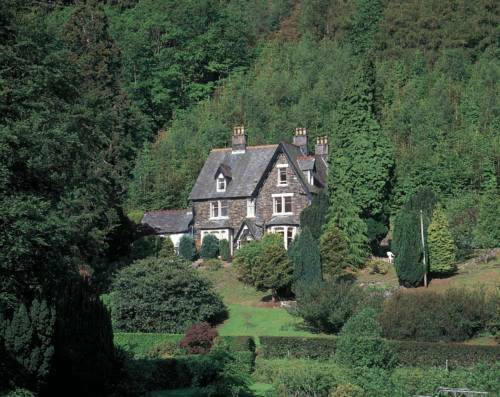 Overlooking the Lake District’s Derwent Valley, Thwaite Howe is located in the secluded Thornthwaite Forest. 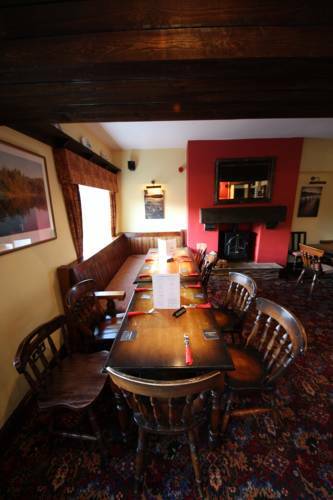 It offers beautifully decorated rooms with countryside views, free Wi-Fi and delicious Cumbrian breakfasts. 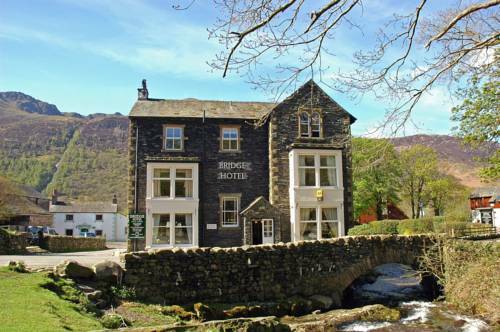 Amidst the idyllic, peaceful scenery of the Lake District’s Buttermere Fells, the Bridge Hotel is set between Buttermere and Crummock Water. It offers individually styled rooms and a charming traditional bar and restaurant. 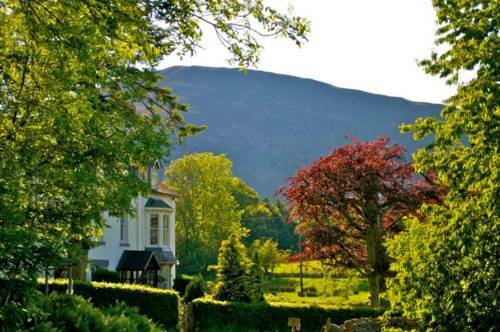 At the scenic entrance to the Lake District’s Newlands Valley, Swinside Farm Guest House is only 0.5 miles from Derwentwater. Guests are provided free parking, lovely views and freshly-cooked breakfasts. 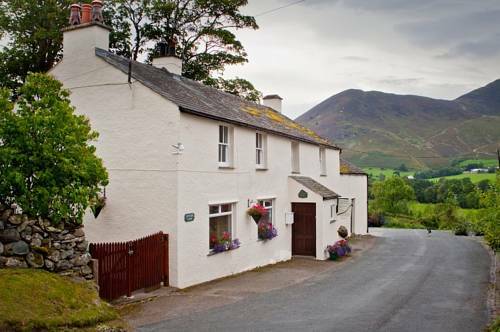 Located in Newlands Valley in an 18th-century inn, Swinside is just 5 minutes' walk from the banks of Derwent Water and offers beautiful views of the valley and the surrounding hills. 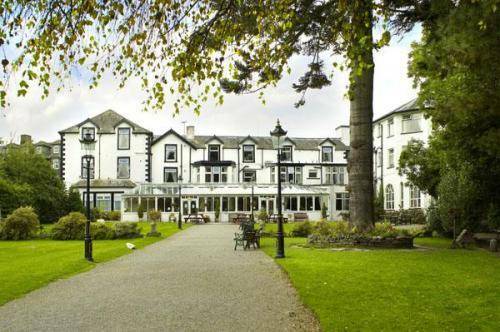 Just 2 miles from Keswick, the Derwentwater Hotel is surrounded by the breathtaking scenery of the Lake District. 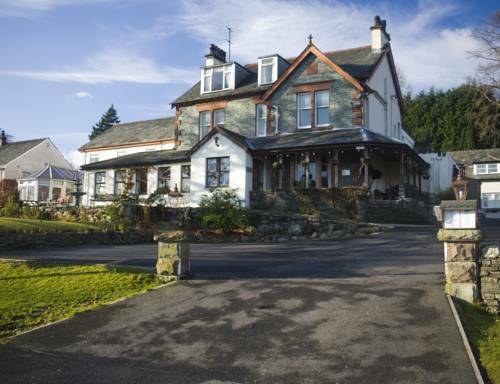 All the rooms in this traditional Lakeland country house are en suite and some have lake views.